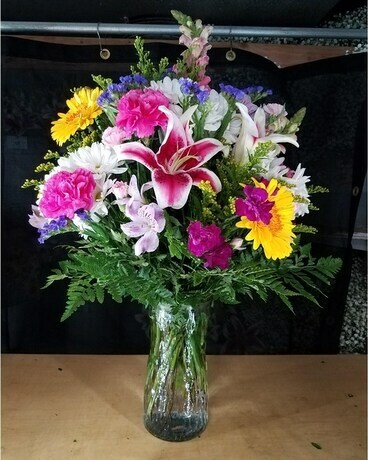 Please Call Us To Confirm Your Online Order. 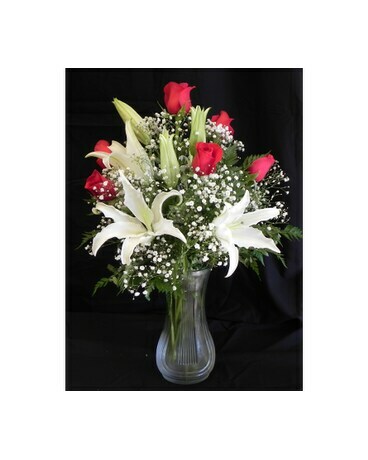 We will call recipients before delivering unless noted in special instructions. 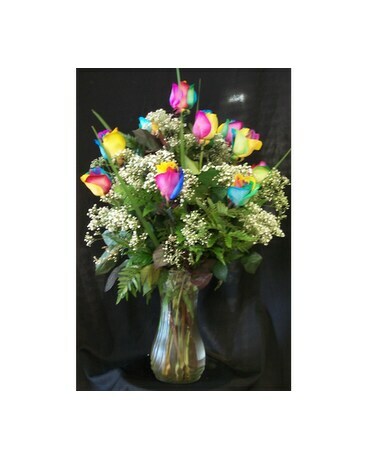 We deliver to Mililani, Wahiawa Town, Waipio, Waipahu and 24 hr notice Pearl City, Aiea, Schofield & Wheeler Houses Only. 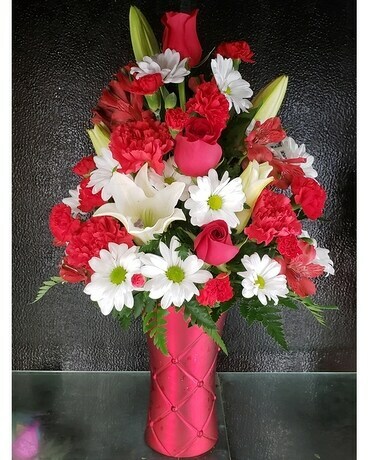 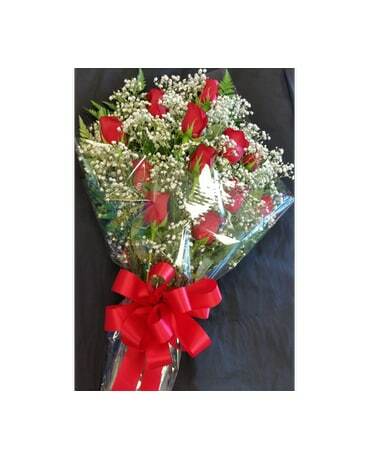 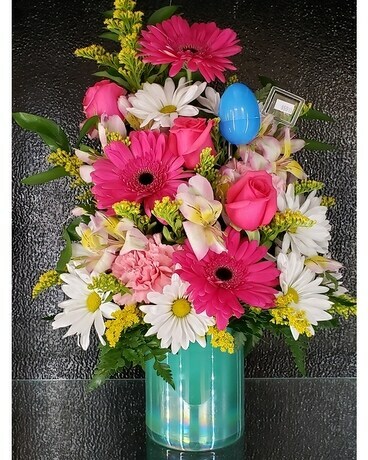 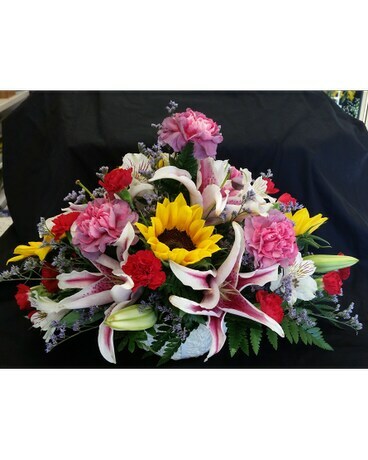 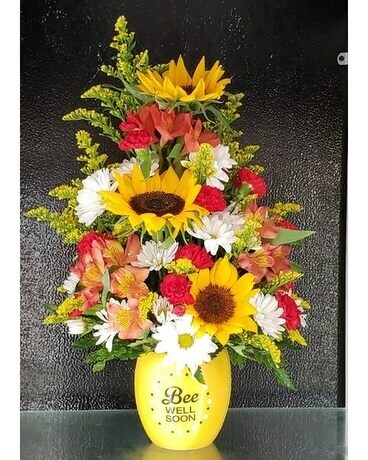 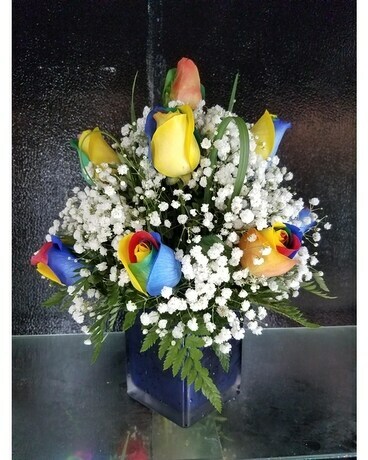 Mililani Town Florist in Mililani, HI specializes in the following flowers and gift arrangements. 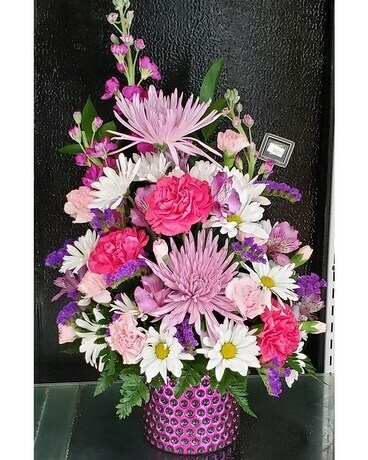 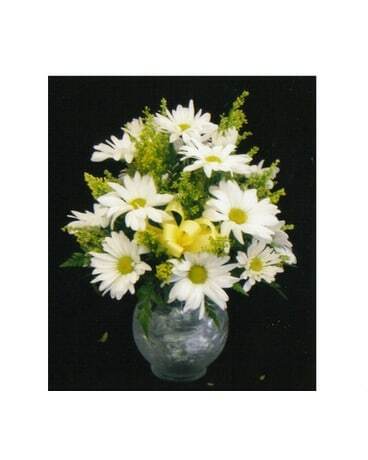 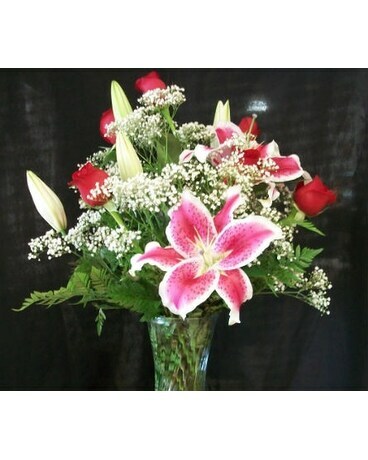 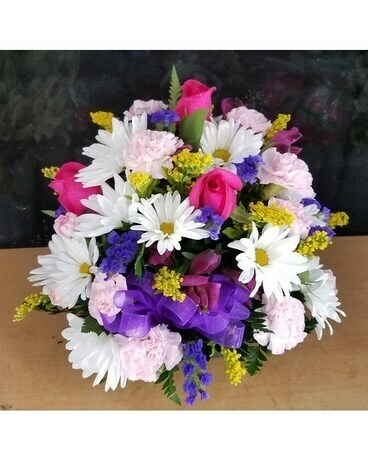 Large inventory of fresh flowers, Tropical Flowers, Plant Baskets, Plush, Mylar Balloons, Lei, Wedding Items, Funeral Items.